Simply Bridal are a US based provider of gorgeous custom made wedding & bridesmaid dresses, along with veils and accessories. Experts in this field, they hand craft each piece to create a truly unique, bespoke garment fashioned from the finest of materials, giving the customer confidence in only the greatest of service being provided. Based in the USA, both in New York City and Los Angeles, Simply Bridal pride themselves on bringing their expertise to the market in an affordable way, to ensure each and every bride that discovers this cornucopia of expertise are able to afford their dream gown within their budgets, by removing the middlemen and allowing a direct dialogue between bride and couturier. And now, Simply Bridal are reaching across the Atlantic to our shores in England, and as such have chosen to share a new offer exclusively with Black Pearl Weddings. For a limited time only, brides that decide to select Simply Bridal as their wedding couturier are entitled to an additional 15% off their chosen gown! To qualify for this incredible discount from an already highly competitive price for luxurious designs, simply share the code below with Simply Bridal when shopping for your gown. Not only that, but a free veil of your choice is on offer to one lucky bride along with a Countdown Clock for Your Wedding and Beyond. All that you have to do to have a chance of winning this wonderful prize is email Black Pearl Weddings with, stating the name of the founder of Simply Bridal. Information can be found on their website, www.simplybridal.com. Competition open until May Day. Industry heavyweights Tokyo Band are a musical 5 piece led by husband and wife team Richard and Belle Erskine. 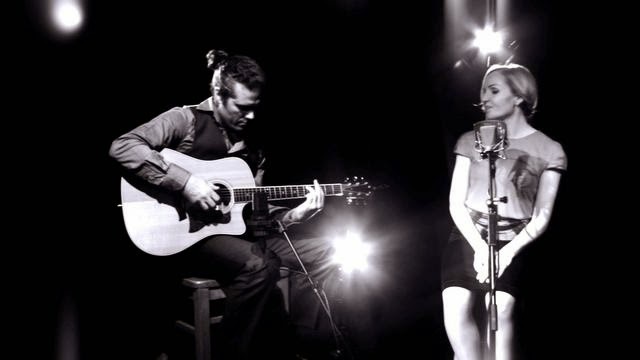 So wide is their acclaim that not only have they received exceptional praise from leading industry experts, and been signed by a major record label to cover a back catalogue, but they have been invited to play around the globe, often accompanied by musical stars from past and present. Black Pearl Weddings have been fortunate enough to take the time to discuss Tokyo Band with the band leaders themselves, Richard and Belle. Tokyo is a professional party band. We have been entertaining audiences all over the world for over 10 years now. We play a whole range of styles of popular music from jazz to current day chart hits, perfect entertainment for the modern wedding. We have invested over £30k in our sound and lighting system and we always come with our own sound engineer. We feel this is just as important as the band itself, when the two elements come together the results are amazing. The services we offer fall into 2 main categories, music and technical production (sound, lights and staging). The band can be booked from a funky tight 5 piece right up to a 12 piece show band with several singers,brass section and dancers. We can also supply a DJ to play in between the band performances. Tokyo offer a full staging, lighting and sound service for all sizes of event. We have years of experience providing these services to the events industry and provide a slick, professional and cost effective service. Our most popular service is the Tokyo 5 piece band. The band comes complete with a sound system, stage lights and engineer and represents real value for money. For a small extra fee the band will also play background music during your drinks reception or wedding breakfast. We aim to get away as far as possible from the image of the cheesy wedding band hacking out dodgy versions of songs nobody wants to hear anymore. We continually update our repertoire so we always have recent hits in our performance. We approach our performance like a dj, seamlessly skipping from song to song without ever stopping, this way the dance floor stays full throughout the night. We don't use a set list, we choose each song to play as we go, this way we can react to what the people on the dance floor want. All our musicians are full time professionals and when they are not playing with us they are playing with the likes of Robbie Williams, Dizzy Rascal and The Strictly Come Dancing band. What advice would you give a couple when selecting a band? a. Can I come and see you live ? It's very easy these days to make a great website full of impressive videos and photos, but can they cut it live ??? A large percentage of bands fail to deliver on the many boasts and promises made on their website. If you see them live before you book you will 100% know what you are getting. b. Will the musicians in the video be the ones playing at my event ? More often than not this will not be the case. Many good bands will work from a pool of freelance musicians. If there is a particular singer or instrumentalist that you like in the bands video you should double check they will be booked for your event. c. Do you have your own sound system and lights ? It's best to check as it will be expensive to get a hire company to provide this equipment. d. Is your equipment pat tested ? PAT means "portable appliance test". All portable electronic equipment has to be tested every year. If it passes it will have green sticker attached with the date of testing and the signature of the test engineer. Without this many venues will not allow the equipment to be used in their venue. e. Do you have public liability insurance ? Many venues will not allow bands to play without showing proof that they have the relevant insurance. If in doubt ask a venue representative to check that the bands insurance meets their requirements. Outfitters extraordinaire, Madox of London bespoke suit tailors provide service of the highest calibre to gentlemen seeking the ultimate aesthetically complimentary garments. 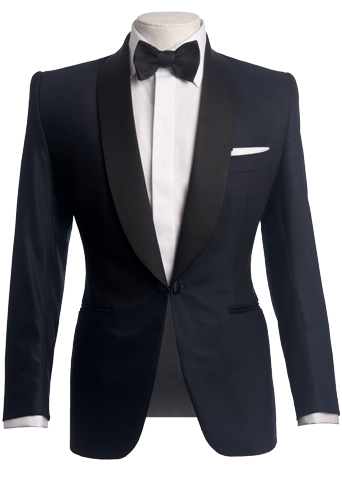 With suits custom created to flatter the physique of all gents, the dashing appeal of Madox suits will truly elevate any mans image, whatever the occasion, and really get noticed. Black Pearl Weddings and Madox had a hugely enjoyable tête-à-tête, and take the opportunity to share a little more about the sensational suit maker. Madox is a design-led made-to-measure suit business, which designs and makes suits for (often) younger chaps. London has a great tailoring heritage and some wonderful craftsman and suppliers of cloth etc. so it is a superb place to get a suit made … but what we felt was missing was the attention to design to match this craftsmanship. In a word : suits. All kinds thereof. We also offer lots of advice and help on the whole outfit – whether that be what sort of shoes or tie to wear with the suit etc. – but our primary focus is the suit and we make all sorts. 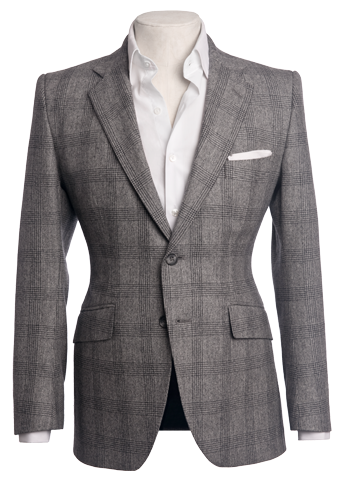 The defining feature of our suits is their cut : our suits retain traditional features such as working buttons and so on but are very sculpted and shaped, which affords the wearer a very flattering physique. 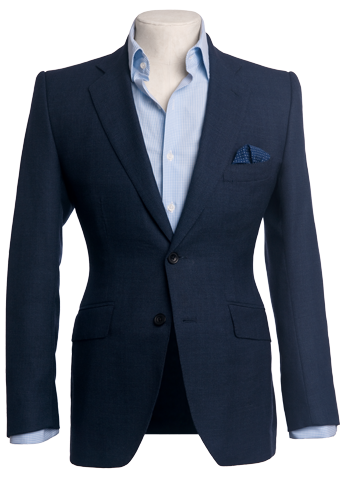 A navy two-piece suit … it is quite a traditional style and colour-palette, which works well for weddings or business, but we have found a very special cloth which has a slight sheen and two-tone texture which really makes it stand out … in a subtle, tasteful way. How do your products appeal to the modern Groom? It is quite rare for grooms to wear full Morning Dress these days : most grooms will opt for a smart suit that can be re-worn after the wedding. This is our speciality : we have a range of methods which can add an appropriate dash of occasion to the suit on the day but leave the suit perfectly wearable afterwards for social or business occasions. What advice would you give a Groom when selecting wedding suit? Firstly, relax : this should be fun! Then ….Think about the context of the wedding : the venue, the bride, your best men, the guests. Once you’ve got a general sense of the atmosphere you’d like to convey it is time to look at lots of photos (we have a digital scrapbook of ‘style icons’) to gradually note down what aspects of the suit appeal to you – you may not have noticed individual design aspects before but rather the overall impression each image forms. Then it is time to choose a fabric : the best thing here is to see and feel a few alternatives in person. After this there’ll be various fittings to tweak and perfect the suit as it’s being made to your specific body. This may all sound daunting when written down but your tailor (whoever that is) will be able to guide you from their experience and it is really exciting to see the progress from a simple piece of cloth into an actual suit which you’ve helped create . 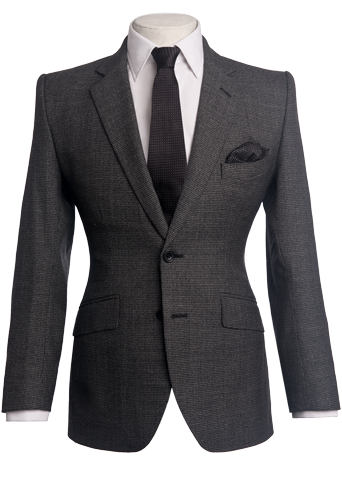 One final thing is to get this done with plenty of time – making a suit properly will take between 8-10 weeks. 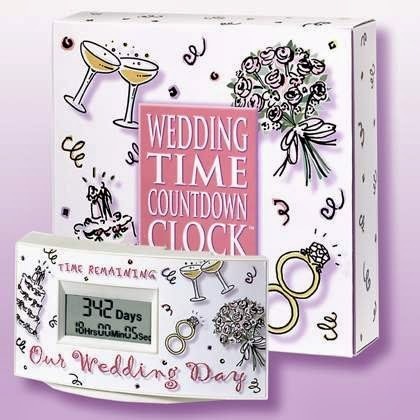 Oxfordshire based design and print agency Sentio have a huge range of products for your wedding. Skilled in all aspects of producing marketing materials, with extensive knowledge throughout the industry, Sentio can pride themselves on being market leaders at producing truly bespoke products, tailored for every individual. With an array of techniques to design and produce wedding stationery, along with an understanding of individual needs, and customer service second to none, Sentio are truly one of the UK's finest agencies, well capable of surpassing expectations on all fronts. Joanna Harwood of Sentio took some time to introduce Black Pearl Weddings to the company and their products. My name is Joanna Harwood and I run Sentio Wedding Stationery. We are a boutique design and print wedding stationery company based in Oxfordshire, but work with brides from all over the United Kingdom. Our company is all based on service; we meet each bride personally to make sure we fully understand their requirements. We have a wealth of knowledge with paper and print and have worked with the top paper suppliers from around the world. We pride ourselves on a personal service to our clientele. Our passion is beautiful design, in print, on paper. We love to help our brides realise their dreams in print. Sentio Wedding Stationery offers a personal and confidential service to our clients. We let each bride choose from a wide range of papers and print techniques, advising on what will work on the different papers. We look at colours, and have a large range of coloured papers to suit all weddings. Our papers are made from silk, wool, jeans, beer and of course wood pulp! We provide a full design service and can use a coat of arms, family crests and wedding logos to create the special look for the wedding stationery. Once the design has been created, we print a full one off set of proofs for our brides so they can see the print on the paper. It is only after this process, and the brides are completely happy with these proofs, we then we proceed to print and deliver the wedding stationery pack to the destination of choice. Our most popular products are save the date cards, wedding invitations, order of service and menus. Our products and service appeal to modern brides as we offer state of the art print techniques coupled with new and creative papers sourced from the top paper mills from around the world. We use a great deal of papers from the United Kingdom but have papers from Germany, Italy and United States of America to name a few. We design the stationery to the exact requirements of the bride and we are tireless with that process creating the design and making amendments as requested. 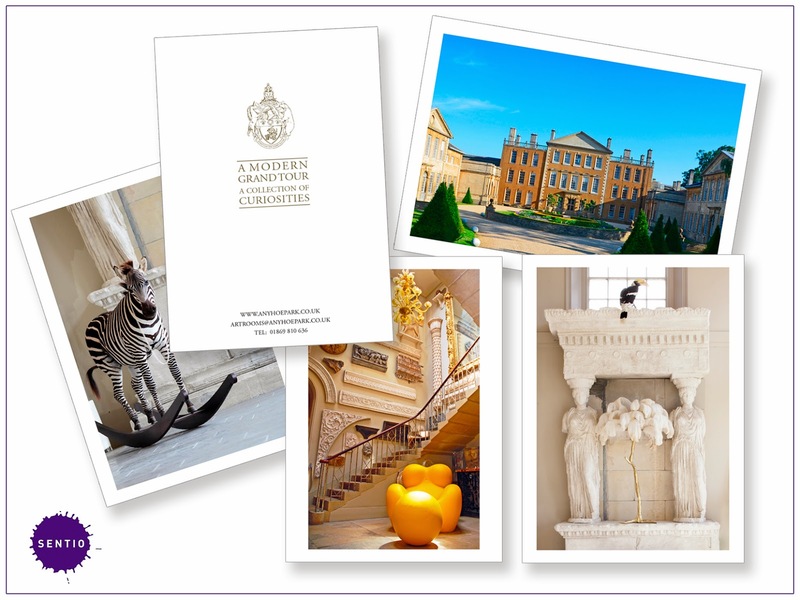 We never use the same design twice – all our wedding stationery is bespoke. What advice would you give a bride when selecting wedding stationary? Our advice is to think about the colours carefully. Have an idea of what you like; collect ideas from other weddings that you have attended. Print is very tactile so make sure your wedding stationery stands out. It is your big day; the wedding stationery sets the tone of what is to be an exciting and momentous day in your life.